Continuing its long reign as the largest one-night fundraiser for the American Cancer Society, the Cattle Baron's Ball is on track to yield a hefty $4 million Saturday at Gilley's Dallas. The majority of that will fund cancer research in North Texas. 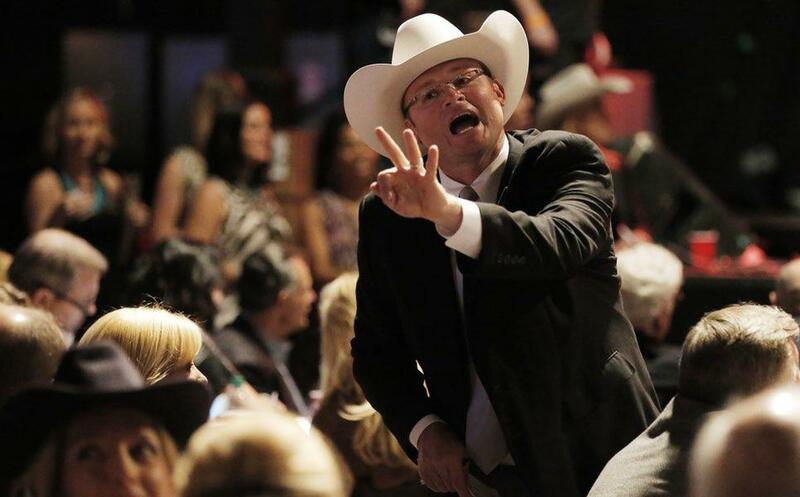 The sprawling Western shindig and auction for 3,500 people will feature performances by Toby Keith and Dwight Yoakam. Co-chairs Cara French and Andrea Weber are running the show with underwriting chairs Marybeth Conlon, Diana Hamilton and Wendy Messmann and a committee of 100 hardworking women.